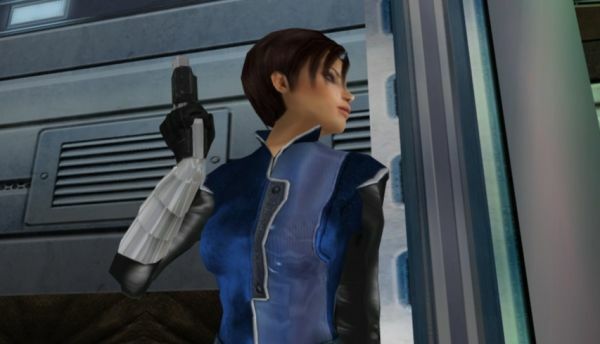 Perfect Dark - the hi-def rehash available on the Xbox Live Arcade, anyway - received a title update, as detailed by developer Rare. Among the changes are additional control options, weapons and gadgets tweaks, and even fixed the rough lag during online co-op play. The patch is available now; keep reading to check out the rest of the list.